Alliance Property Systems is a full-service real estate management, brokerage, and leasing company with a vision for providing clients with across-the-board excellence. Tasked with carrying out that vision for excellence are the members of the executive leadership team. Their shared passion and combined experience go a long way toward making Alliance the fastest-growing property management company in South Florida. A true real estate veteran, Leigh Hoffman is a CPM®, CAM (Community Association Manager), Broker, and Realtor® with over three decades of property management, brokerage and leasing experience. Throughout his rich and varied career, Hoffman has leased, sold or acquired more than four million square feet of office, retail, industrial and warehouse space, and has managed hundreds of common interest development communities in Connecticut and Florida. He has executed real estate investment transactions totaling more than $500 million, among them land acquisitions and development. Hoffman earned a B.S. degree from the University of Connecticut’s School of Business Administration, majoring in Real Estate and Urban Economic Studies. 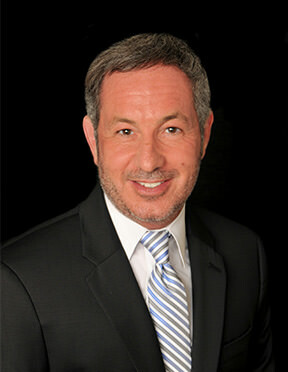 A former President of the Institute of Real Estate Management, Hoffman is well acquainted with the values of teamwork and dedication-values he seeks to cultivate in his work alongside the finest real estate professionals in South Florida. Jason Hoffman was born in Plantation but grew up in the San Francisco Bay area; he received a B.S. degree in Business Marketing from California State University and developed a wealth of experience in information systems, in promotional strategies, and in sales. 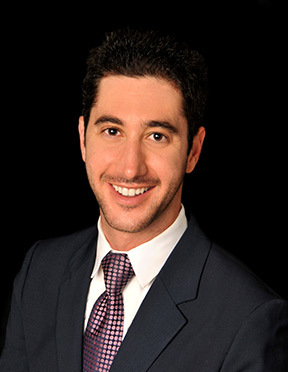 Hoffman moved back to Florida for the chance to work with the real estate management pros at Alliance, and his passion has helped propel the company forward through his own tireless efforts and his dedication to cutting-edge marketing endeavors.